All This Mayhem is a major exhibition of new and recent work by internationally renowned, San Francisco-based artist Ben Venom, exemplifying his interest in the DIY aspect of punk culture combined with the tradition of quilting. 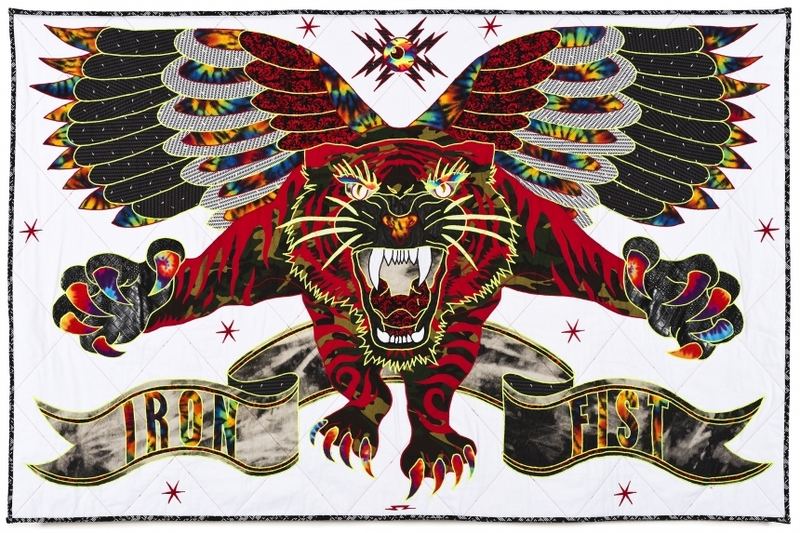 Featuring large-scale textile pieces, customised jean jackets and clothing, Ben creates stunning, expansive patchwork designs that often incorporate skulls, tigers and heavy metal lyrics - with his practice framed within wider counterculture contexts, and the legacy of post-war American art and craft. Ben’s early influences come from the street - punk rock, heavy metal, and the skateboard community, leading the artist to apply his more recent work in many directions - from major museum exhibitions to commercially-driven branded commissions. At the heart of Venom’s work is his use of re-purposed materials to create textile-based pieces, contrasting the often menacing and iconic counterculture components of gangs, punk/metal music, and the occult with the comforts of domesticity. The reclaimed fabrics that are used in Venom’s work contain a multitude of personal histories, some donated by music fans and friends, with everyone’s unexplained stain, tear, or rip included. These salvaged pieces are sewn into a larger narrative and become a part of a collective history within the work. The fragility of the materials and their assaulting imagery are brought together in the form of a functional piece of art. The collision of traditional quilting techniques with elements tied to the fringes of society re-contextualises both the perceptions of quilting as an art form and the use of counterculture motifs in art. 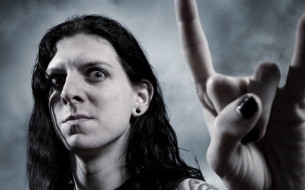 Home of Metal shines a light on the global phenomenon of Heavy Metal with a series of blockbuster exhibitions devoted to the music that was born in and around Birmingham. Music that turned up the volume, down-tuned the guitars, and introduced a whole new meaning to the word ‘heavy’. The season of events and exhibitions will join the dots between music, social history, visual art and fan cultures to produce a new perspective on metal. 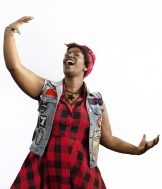 One that is celebratory, eschews notions of high/low culture, and joins audiences and performers together. Home of Metal will present a series of exhibitions in partnership with organisations in and around Birmingham to include Black Sabbath – 50 Years, at Birmingham Museum & Art Gallery, Monster Chetwynd: Hell Mouth 3 at Eastside Projects, Alan Kane: 4 Bed Detached Home of Metal at The New Art Gallery Walsall and Przemek Branas at Centrala, demonstrating Heavy Metal’s reach into all corners of culture through explorations of fantasy, chaos, performance and fandom.